To benefit our clients, we are committed to open communication and easy access to information. 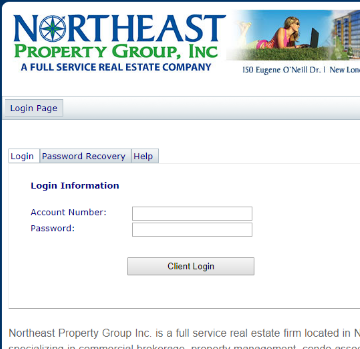 Here you will find our Condo Owner Sign-in, Apartment Rental Portal, Investor Owner Portals. Contact us if you're not enrolled today. For our HOA clients, this portal allows access to your Association’s documents and notices, check balance & ledger history, update contact information, and board members have access to real time reporting. For All Our Apartment Rental Clients. 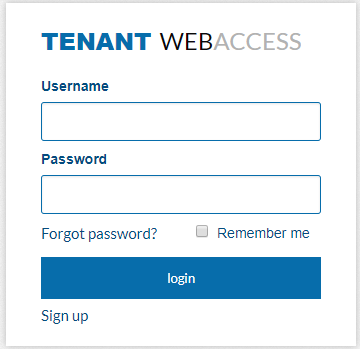 This portal allows prospects and tenants to access their account information, electronically sign lease agreements, make payments, report maintenance issues, and more, all from this online integrated portal. For All Our Commercial Owners. 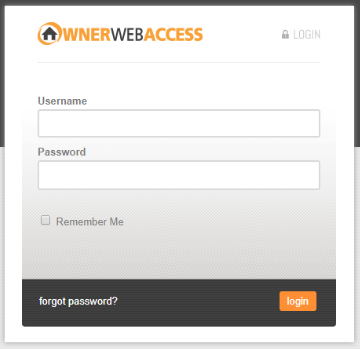 This portal allows owners to gain instant access to the information they need with the security you want. 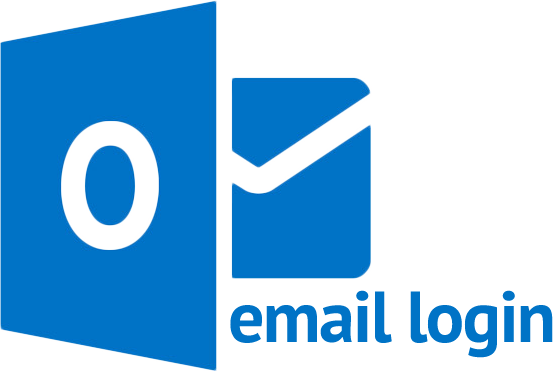 Owners get access to important account information-including security deposits, reporting, checks, and more. Access to add, edit and review posts to the blog, update content etc.